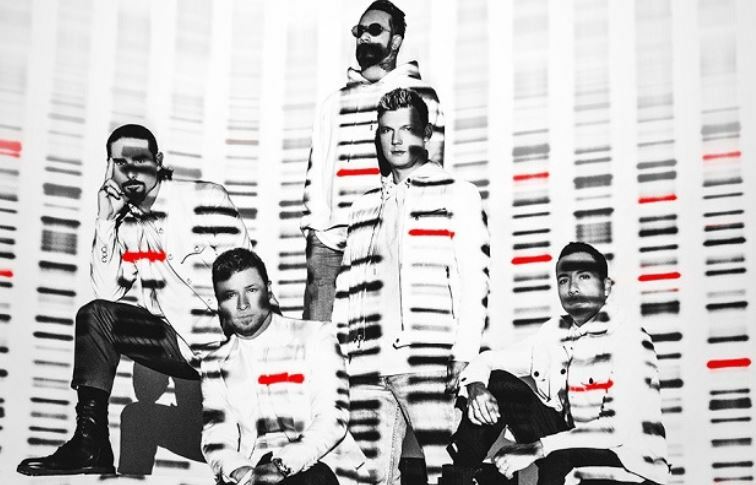 Get tickets to see the Backstreet Boys: DNA World Tour 2019 on Friday, September 6, at 8 p.m. at Enterprise Center for as low as $30! Seating is in the 300 level and you can choose from the $30 or $45 option. These may sell out fast with this deal so hurry over to get yours.